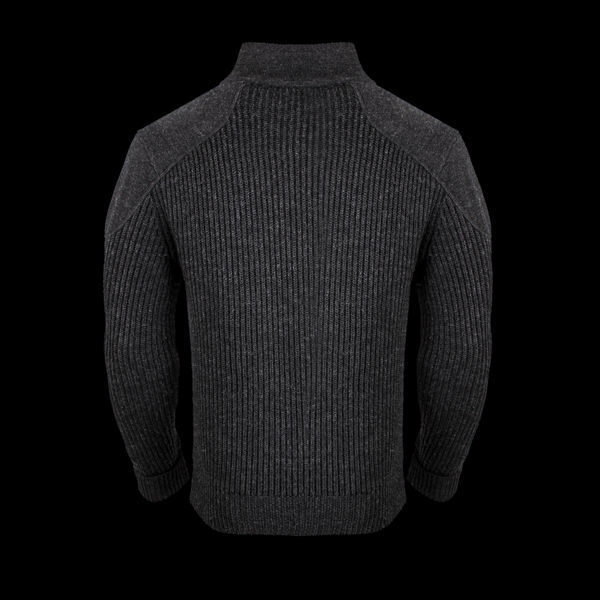 For decades the Wooly Pully has been a core staple of British elite forces. 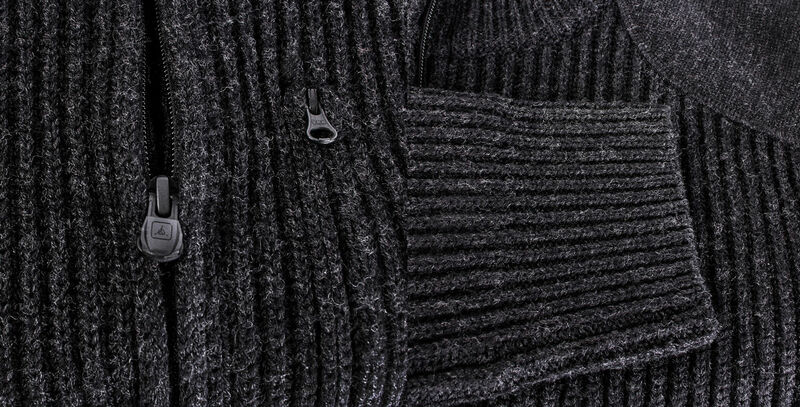 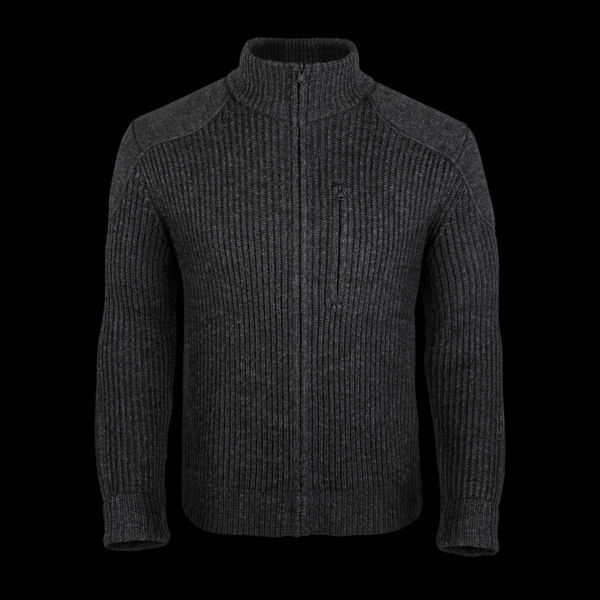 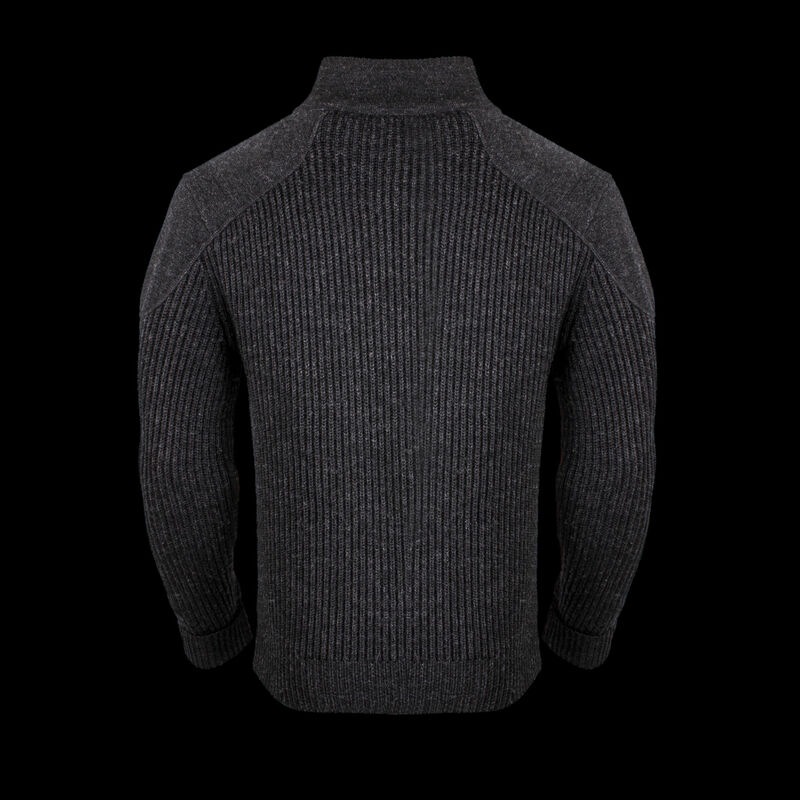 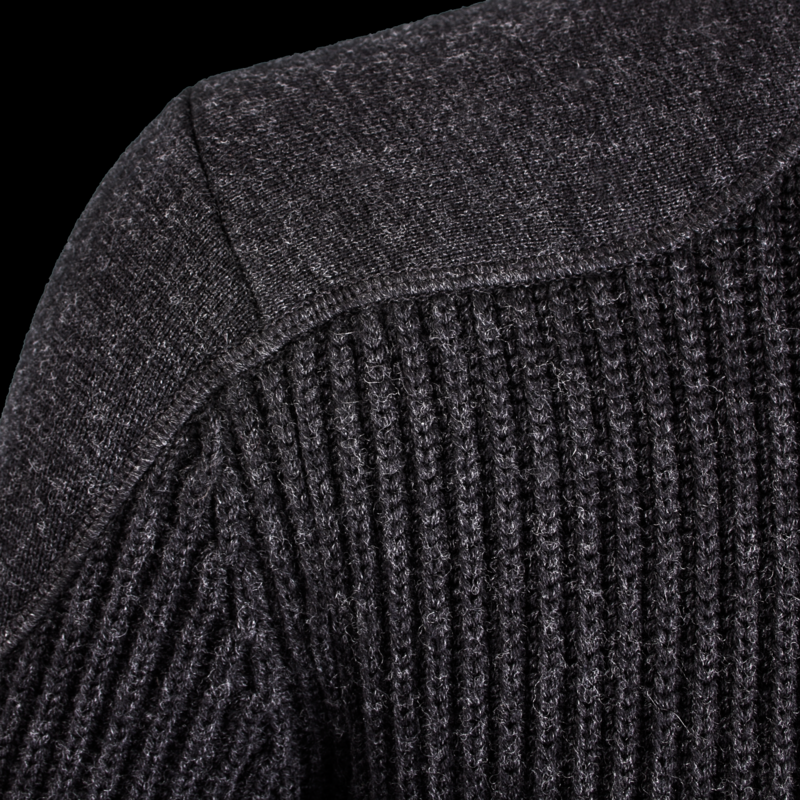 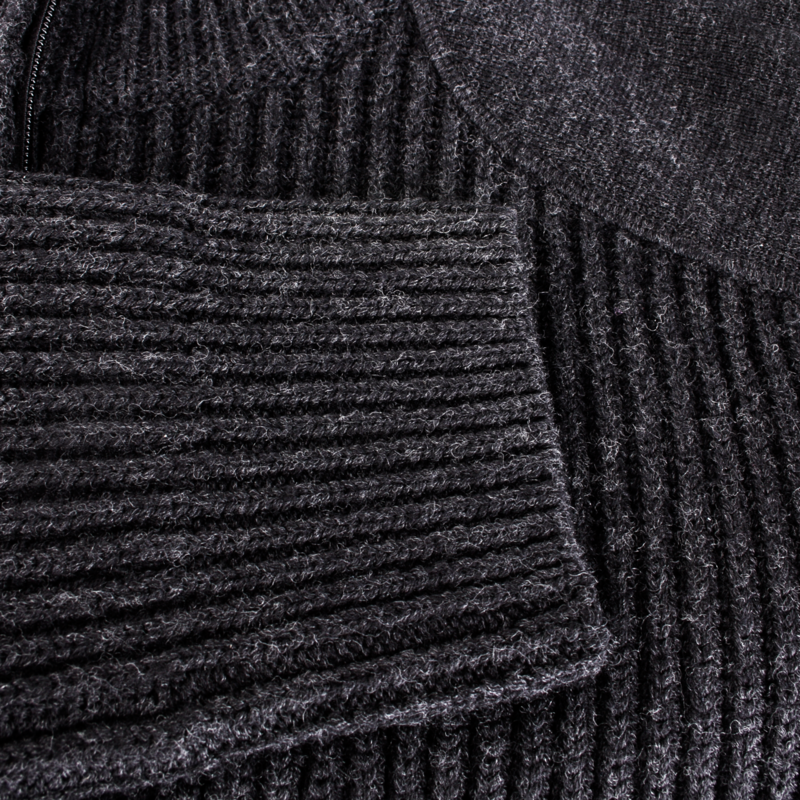 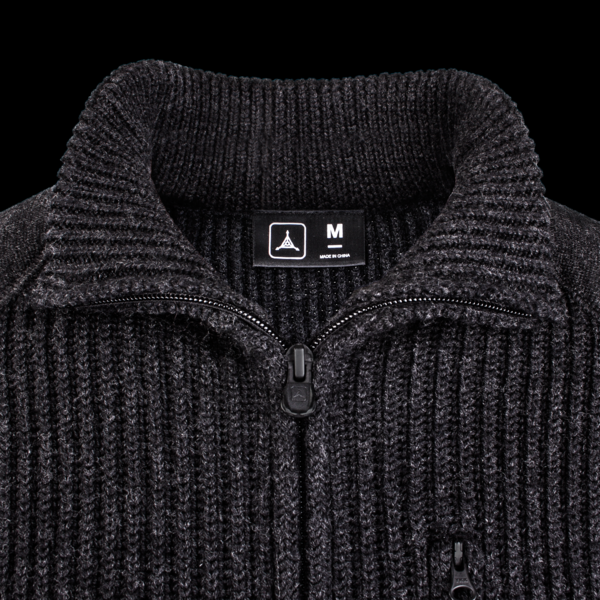 From its heavy rib knit to its reinforced shoulders, this classic style is widely renowned for its comfort and warmth. 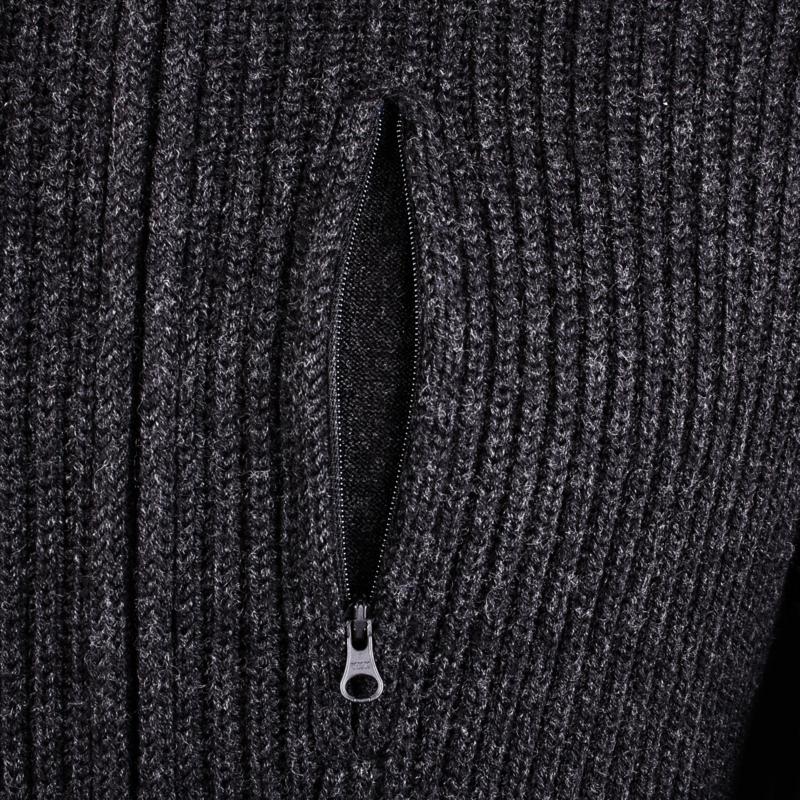 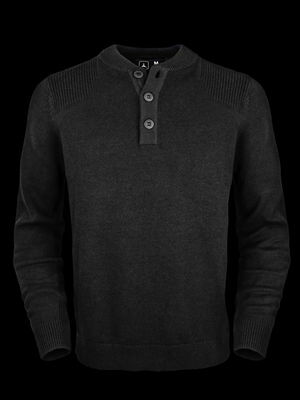 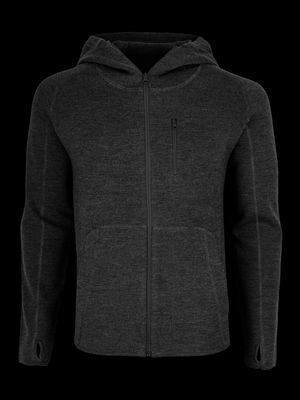 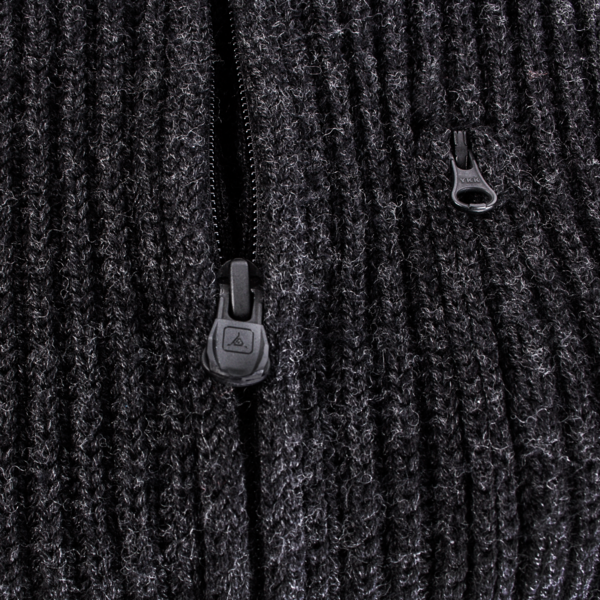 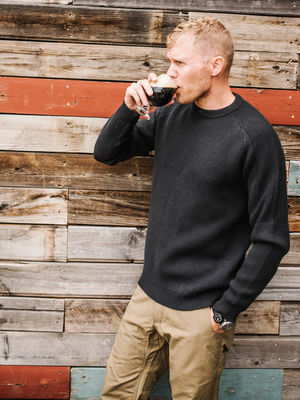 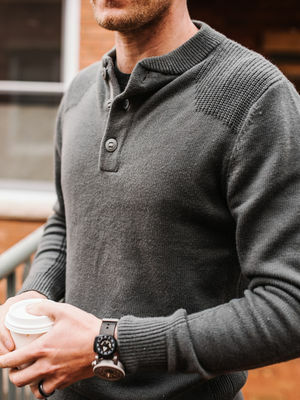 The Special Service Sweater evolves this classic design with an active fit, full front zip, and Merino wool yarn. Merino’s versatile performance gives the Special Service Sweater great flexibility, allowing it to perform in unpredictable conditions. 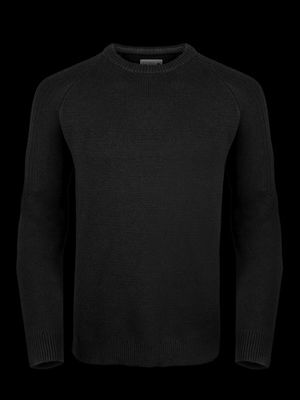 We combined the silhouette of the classic British sweater with a sleeker fit and improved flexibility. The Special Service Sweater layers easily under a jacket, and wears well as a casual standalone piece for city life. 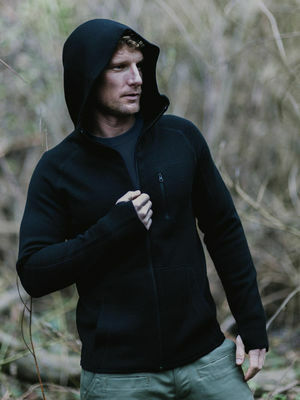 A full front zip provides ventilation when needed, and strategic reinforcements enhance service life expectancy.